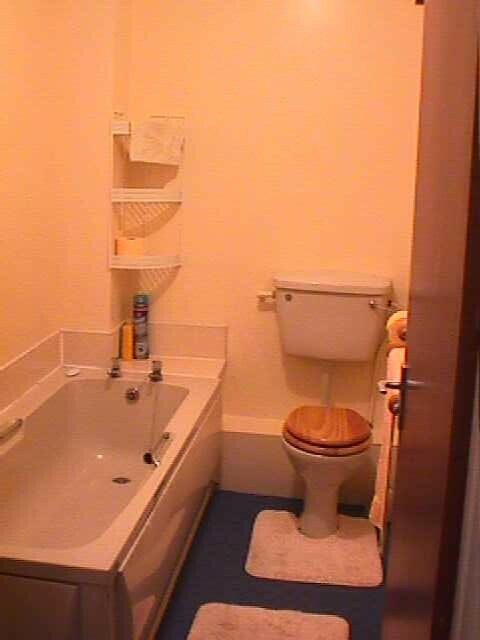 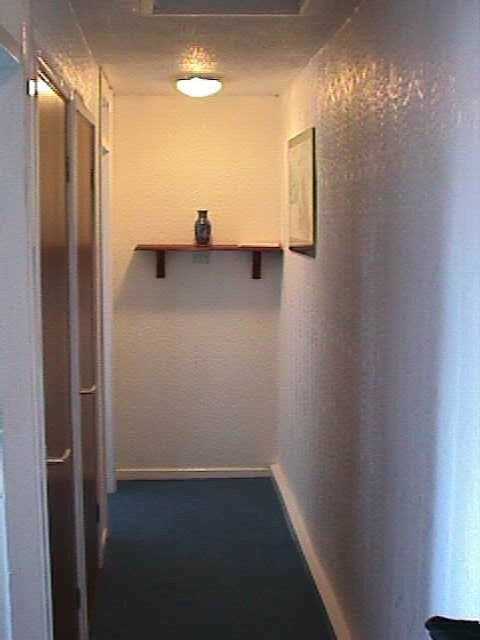 is a one bedroomed modern flat with livingroom, bathroom, kitchen and hallway with storage. 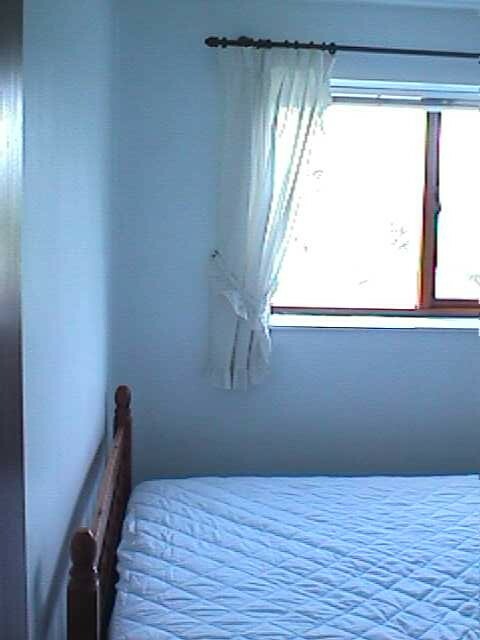 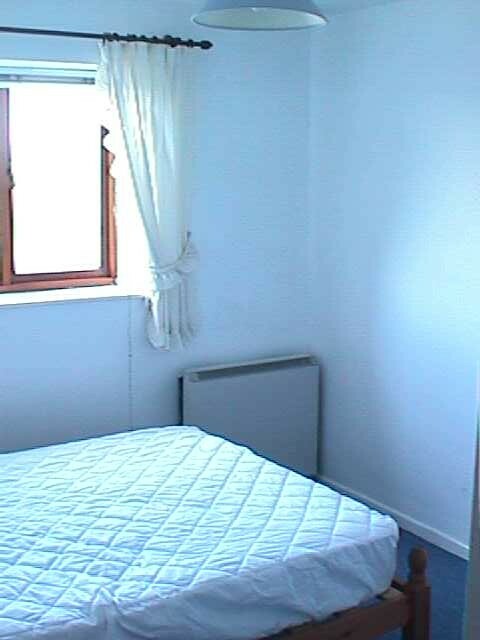 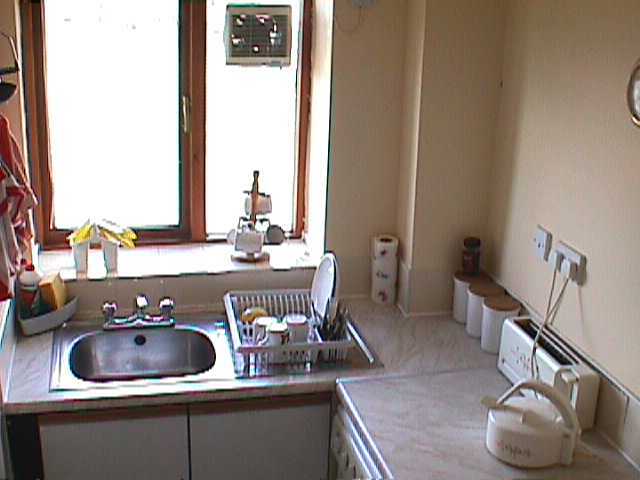 is fully furnished with TV, Cooker, Washing Machine, Fridge Freezer and Hoover. 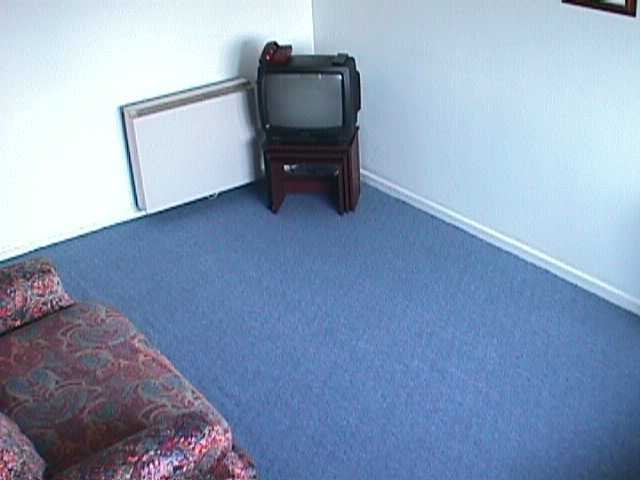 has a Security Intercom Sytem.